25 Jan New job for Alert Logic! 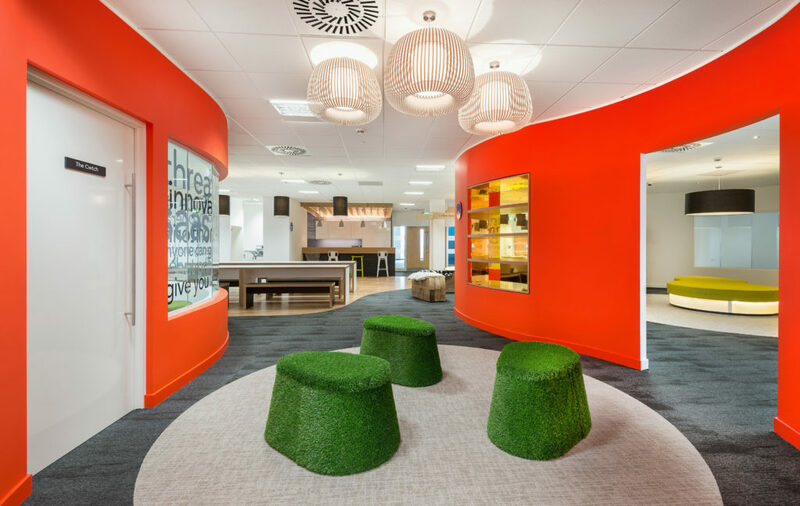 Space & Solutions are completing the second phase of their European HQ based in Cardiff. This involves a whole new floor for their expanding business.